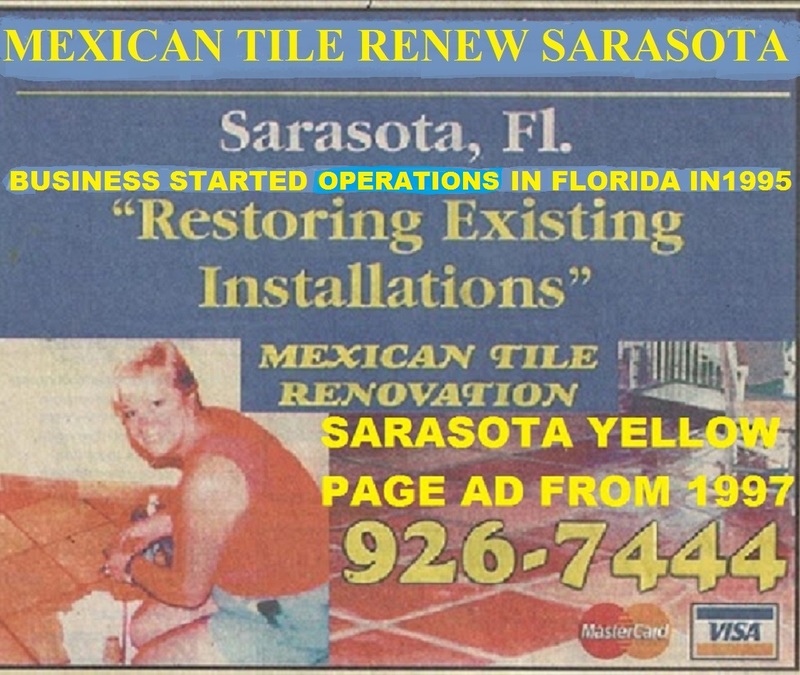 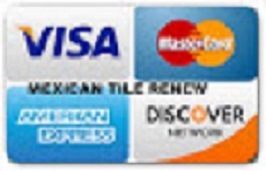 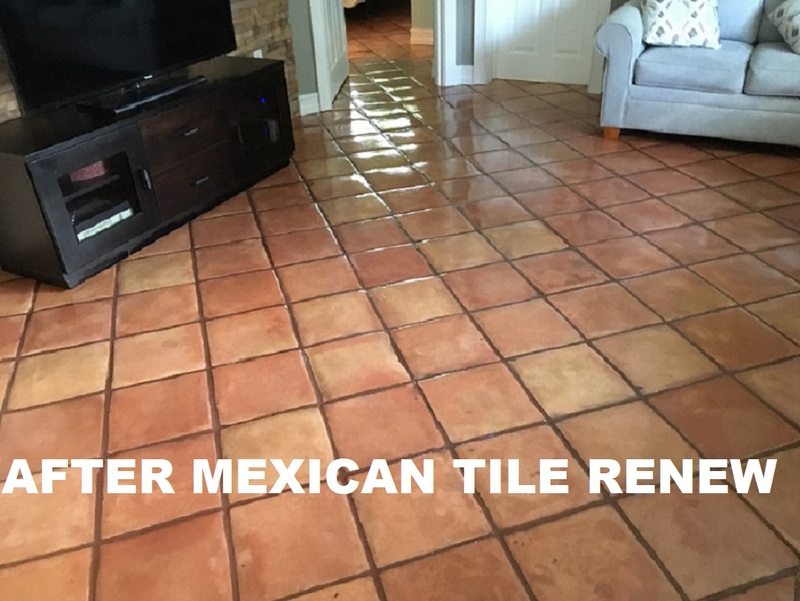 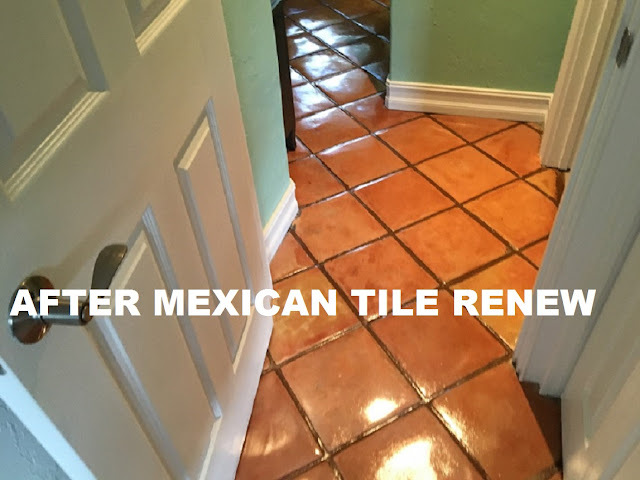 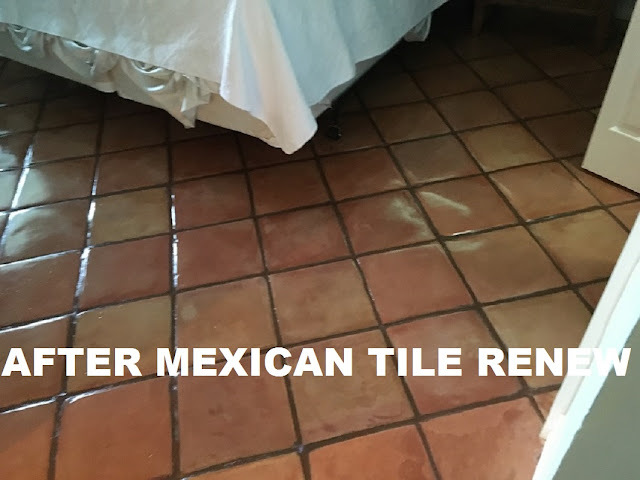 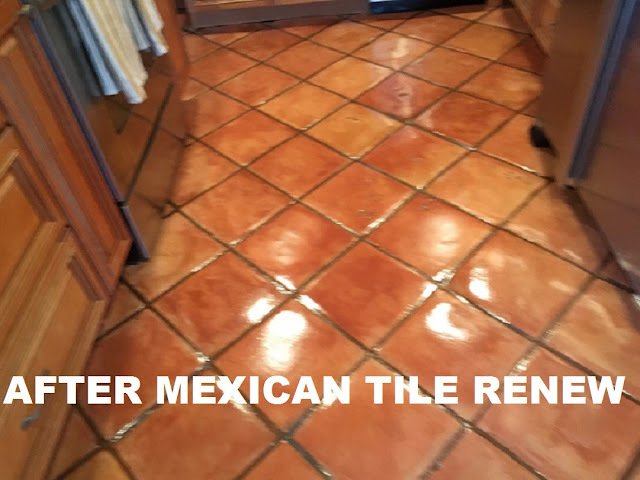 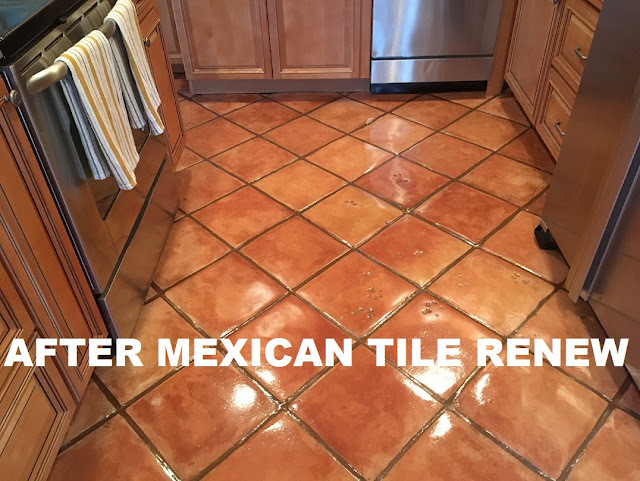 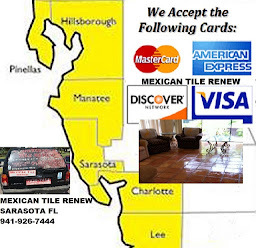 Mexican Tile Renew Sarasota Fl: Mexican Tile Renew Project of Siesta Key Fl Home Where Mexican Tile Had Been Steam Cleaned 2 Months Ago, Never Steam Clean Mexican Tile! 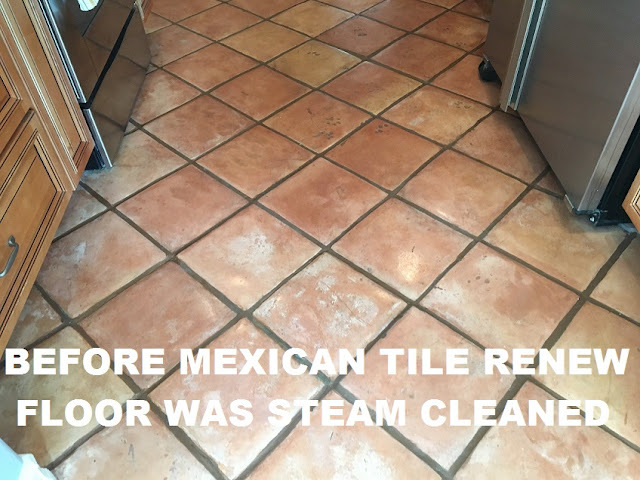 Mexican Tile Renew Project of Siesta Key Fl Home Where Mexican Tile Had Been Steam Cleaned 2 Months Ago, Never Steam Clean Mexican Tile! 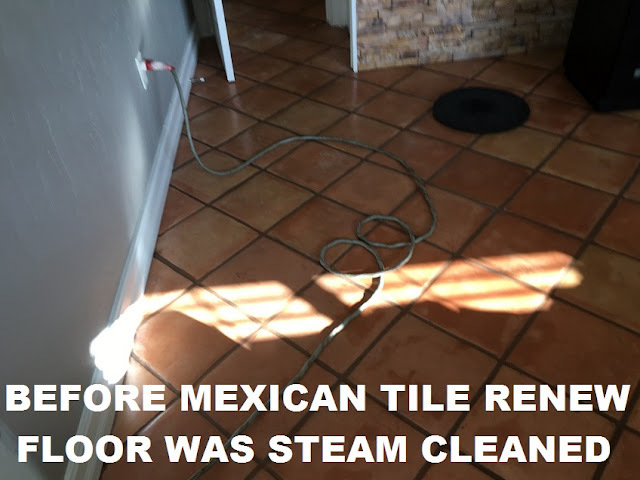 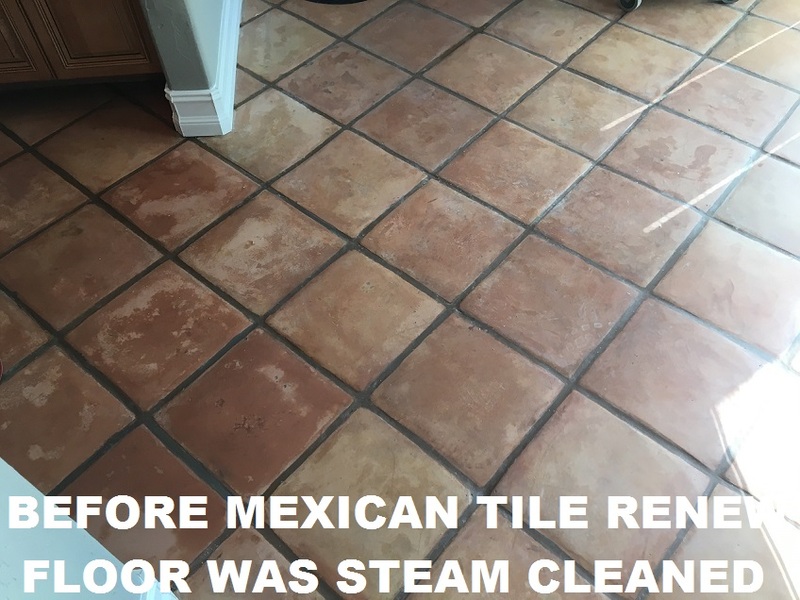 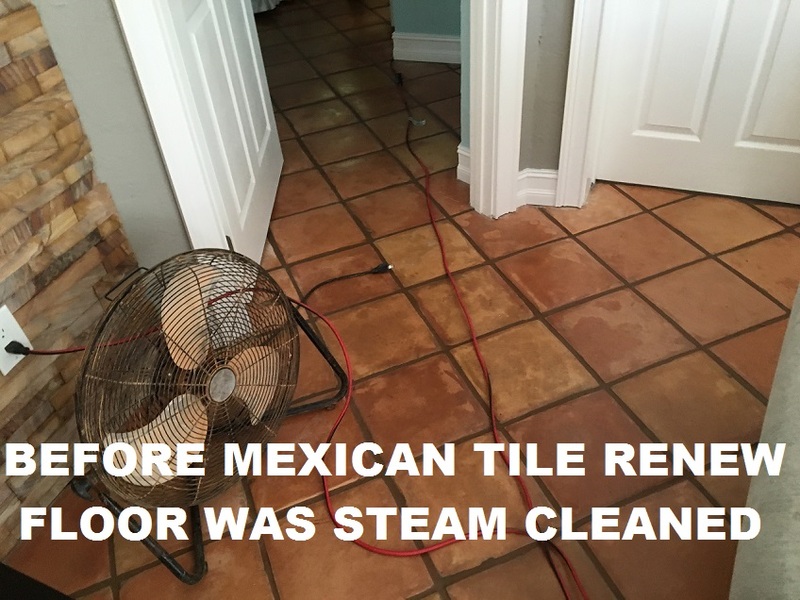 Steam Cleaning Mexican Tile Floors ruins the finish and forces water up and under the existing sealer, it will turn white and blotchy. 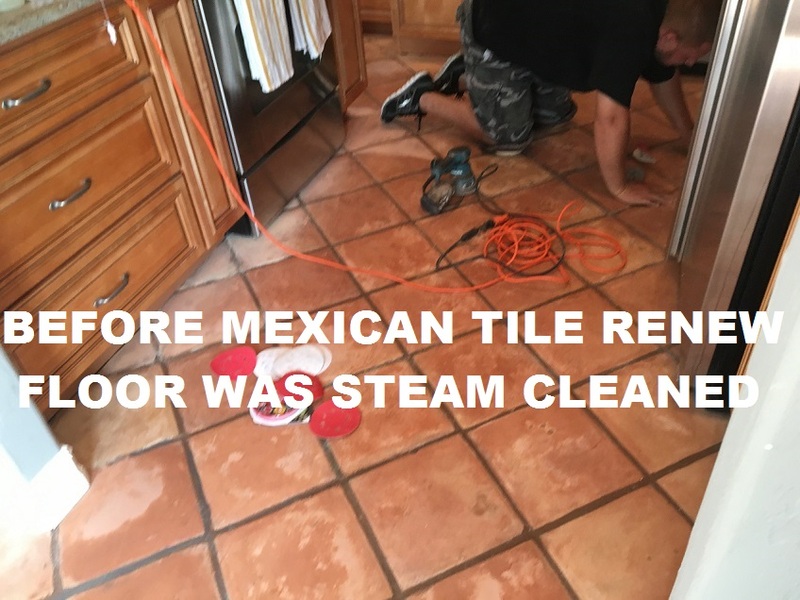 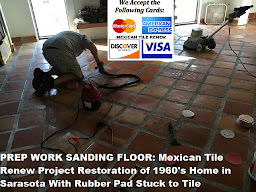 See photos above of Mexican Tile Renew Project of Siesta Key Fl Home Where Mexican Tile Had Been Steam Cleaned 2 Months Ago, Never Steam Clean Mexican Tile! Labels: Mexican Tile Renew Project of Siesta Key Fl Home Where Mexican Tile Had Been Steam Cleaned 2 Months Ago Never Steam Clean Mexican Tile!